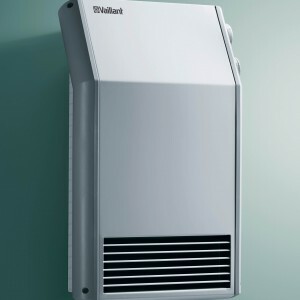 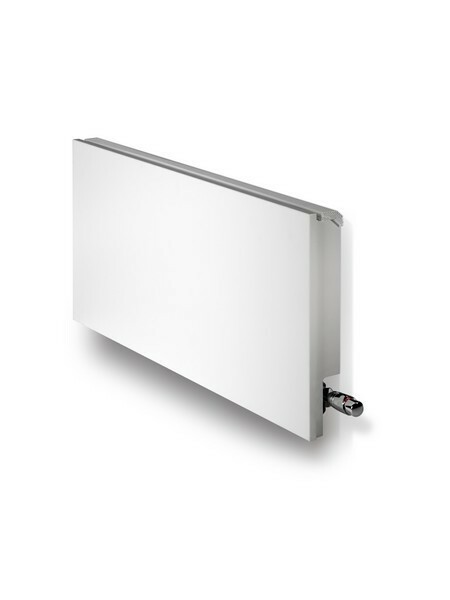 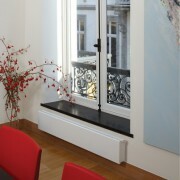 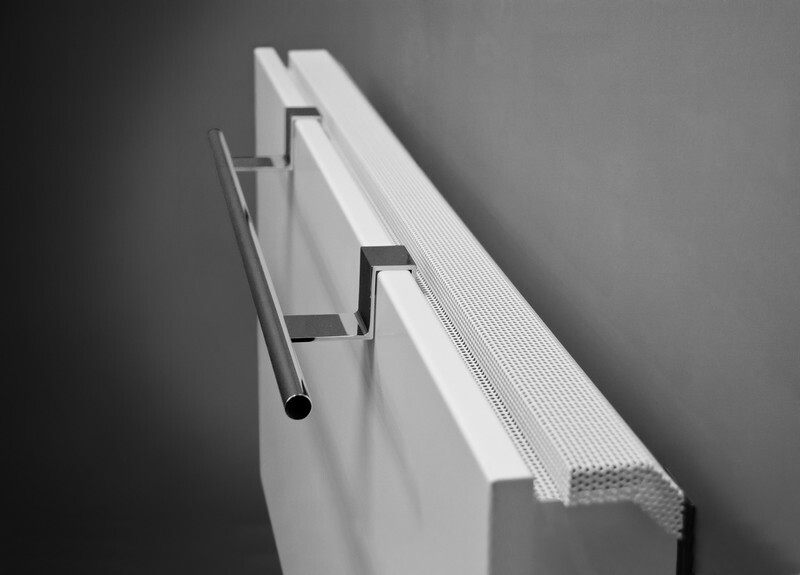 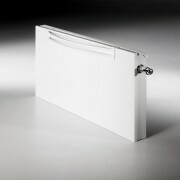 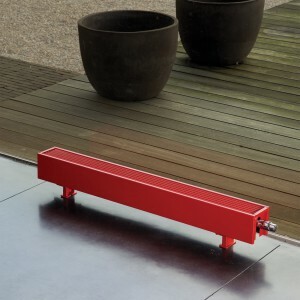 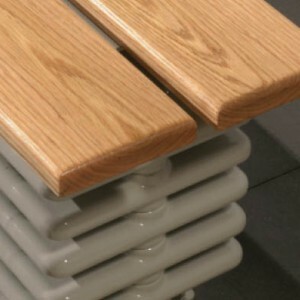 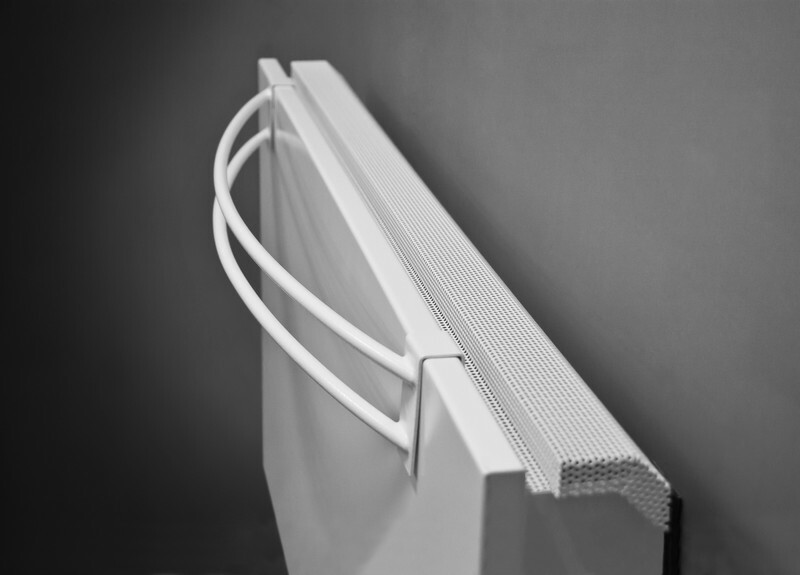 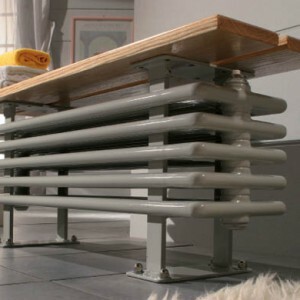 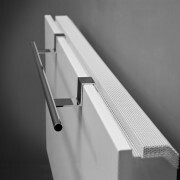 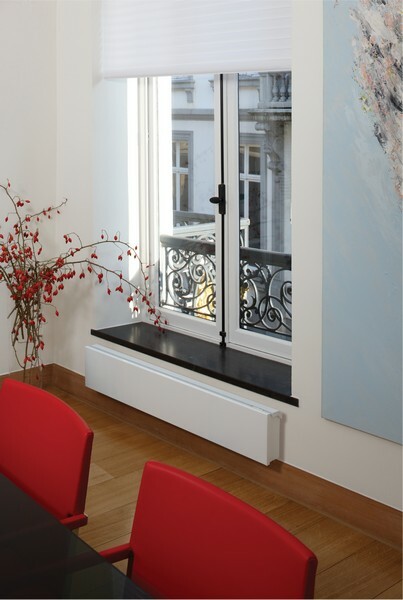 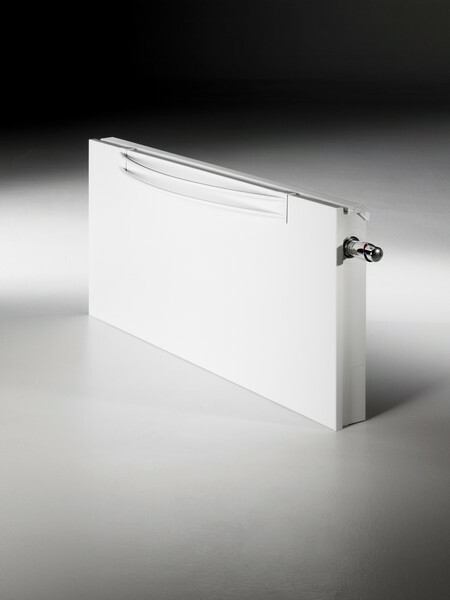 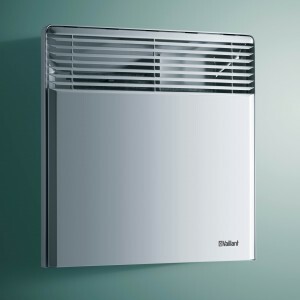 A Jaga classic with timeless design, the first award winning radiator ever! 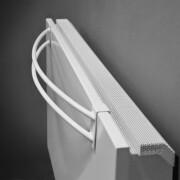 Discreet, slim-line design with perforated and curved grille. 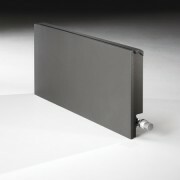 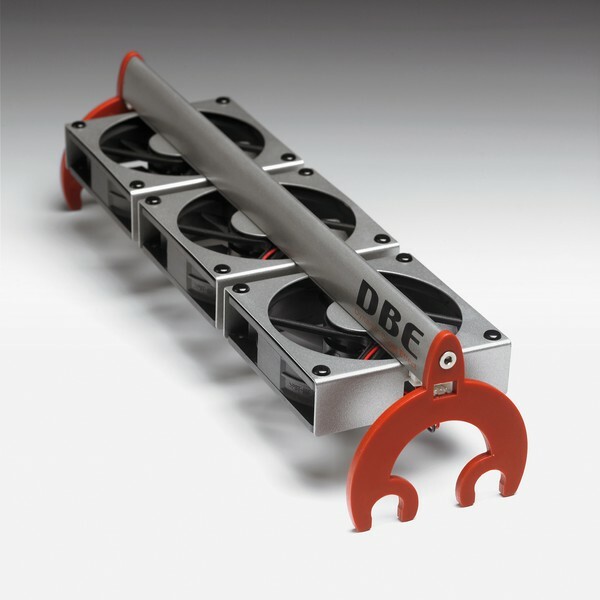 Clean and simple, flat front panel. 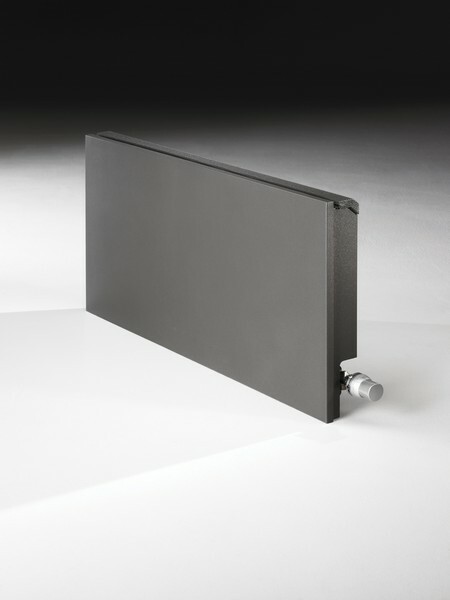 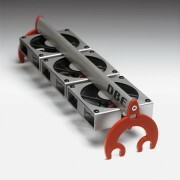 Partially pre-assembled for quick installation.